ENTER TO WIN A VARSITY JACKET!! Lease any sized unit in the month of February and automatically be entered in a raffle to win a leather and wool "Holloway Varsity Jacket"! Call for details. We understand it makes you nervous to store your belongings in a place that’s not your house. 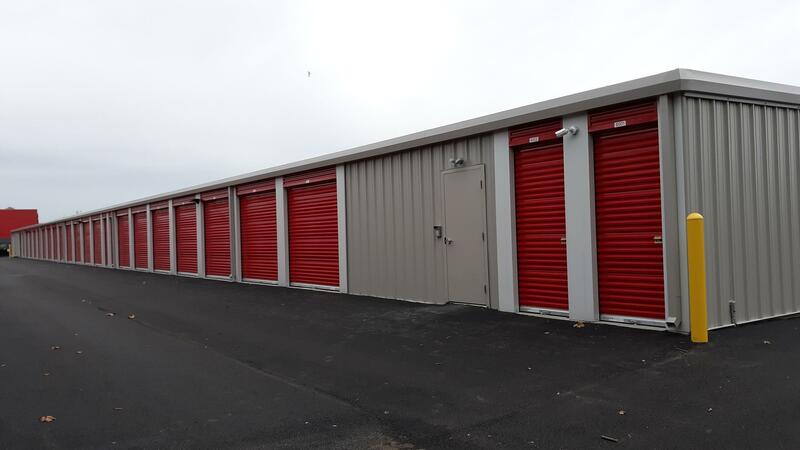 However, The Storage Project offers self-storage in Louisville, KY, that is safe and secure. Whatever size storage unit you choose is locked up tight as our building. Feel confident about becoming one of our valued tenants and trust we have extensive measures in place to protect your possessions. We even safeguard your valuables from Mother Nature. Know that you aren’t alone in needing our self-storage services. We’re happy to serve local residents seeking to open up space in their homes with a unit or two at our facility. This is an affordable and practical way to store belongings you don’t use all that often. Our facility is neat, clean, and well-organized, so you feel good about leaving your possessions here. 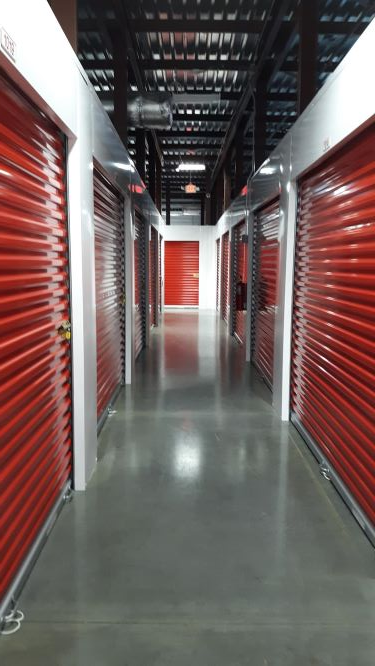 Our locally owned and operated self-storage facility is known for its competitive pricing, attention to detail, and outstanding customer service. Call us to look over one of our units. Our extensively trained property manager is available by appointment seven days a week. Plus, you can talk to one of our agents in our call center from 6:00 am to 11:00 pm Monday through Sunday. The Storage Project makes self-storage in Louisville, KY, a smart choice for your extra possessions. We want our services to be convenient for you, as well. You have 24/7 access to our safe facility, as well as convenient payment options from online to phone to auto-pay. Plus, you can make an appointment with our property manager any day of the week. 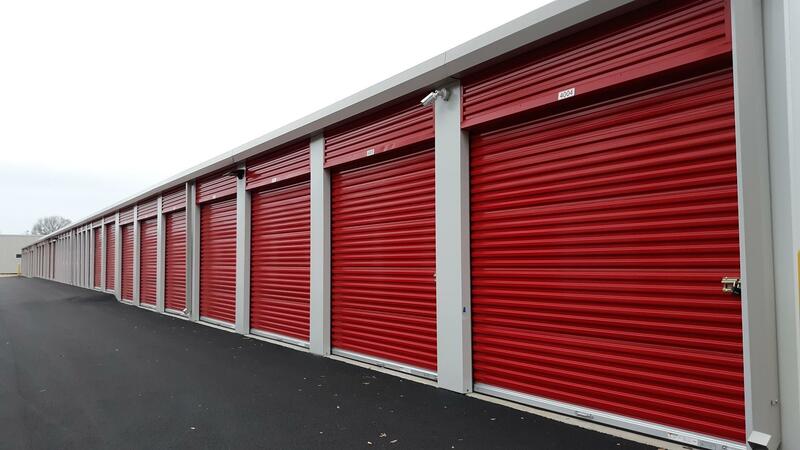 Call us for information on the sizes and prices of our storage units.